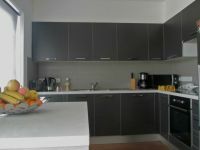 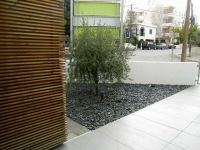 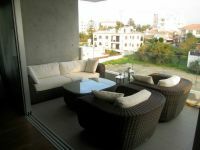 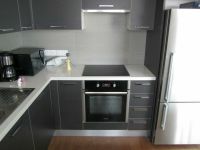 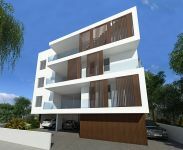 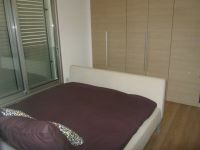 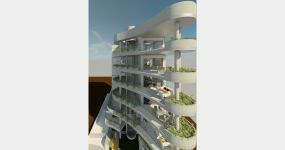 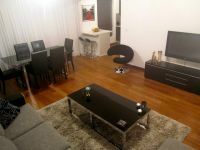 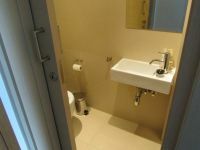 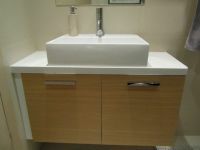 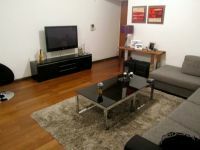 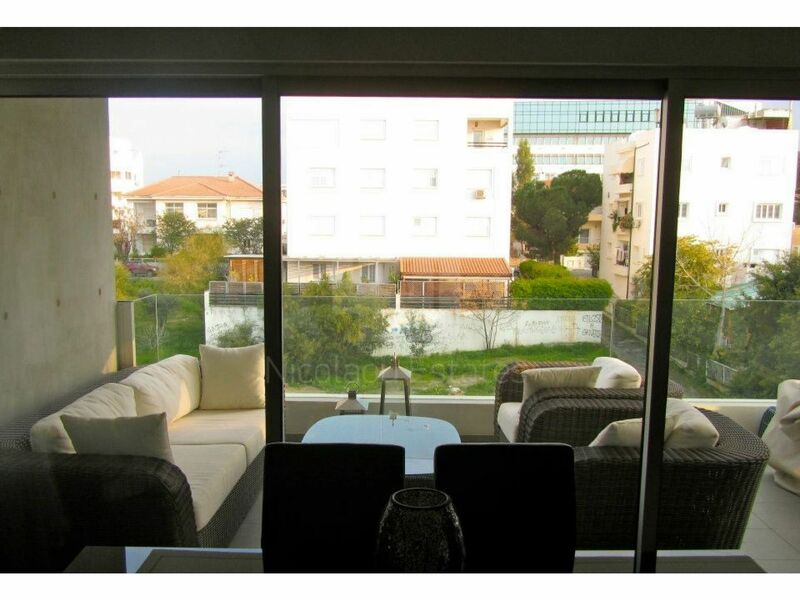 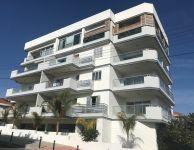 Beautiful 2 bedroom luxury apartment located in one of the most desired areas in Lefkosia - Acropolis. 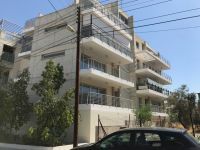 Walking distance to Acropolis park; only 3 min driving to Alpha Mega supermarket and highway; and walking distance from Dasoupolis Lyceum. 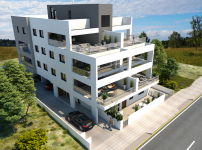 The modern and luxurious designed property is on the 3rd floor and it comprises of 82m2 internal areas, plus one covered veranda, 1 master bathroom with 1 wc, 1 guest toilet, it includes home appliances, wooden floors, electric underfloor heating and it is fully air conditioned. 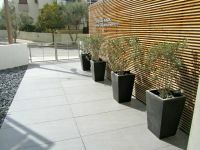 It also comes with a covered parking space and a storage room on the parking area on the ground floor of the building. 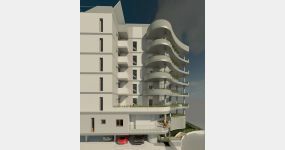 Small building with 4 floors and 10 flats in total. 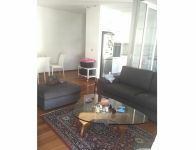 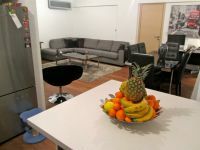 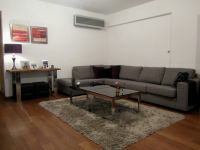 The flat is rented for 750 euro per month and it is a perfect choice as an investment or as a permanent residence in the beautiful city of Nicosia!!! 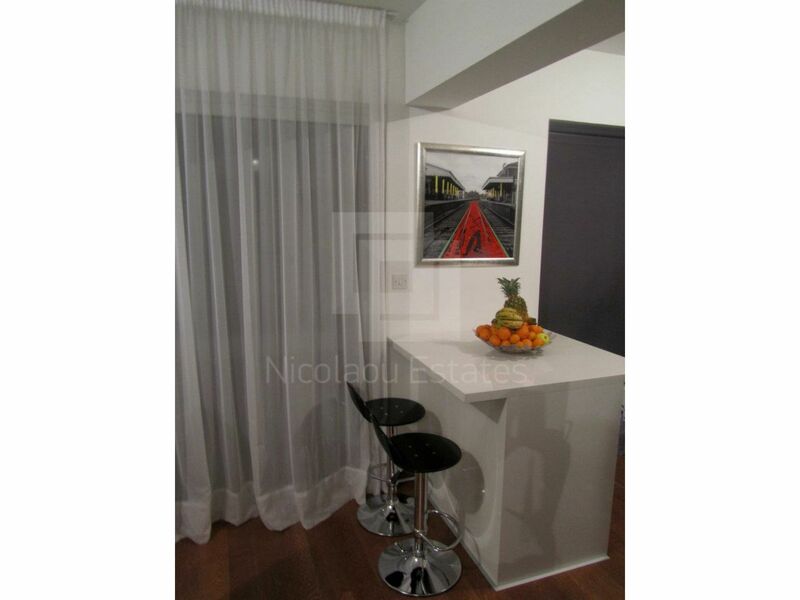 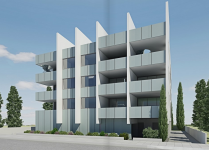 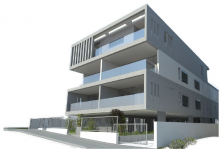 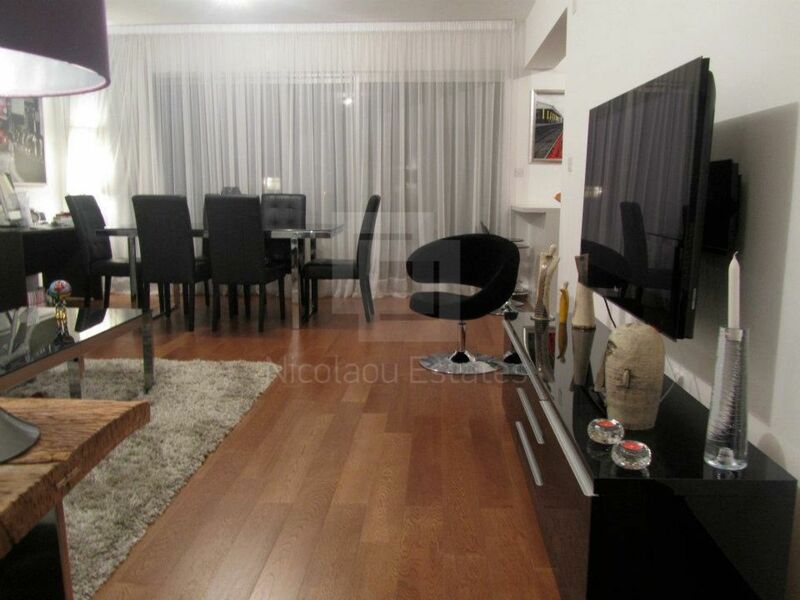 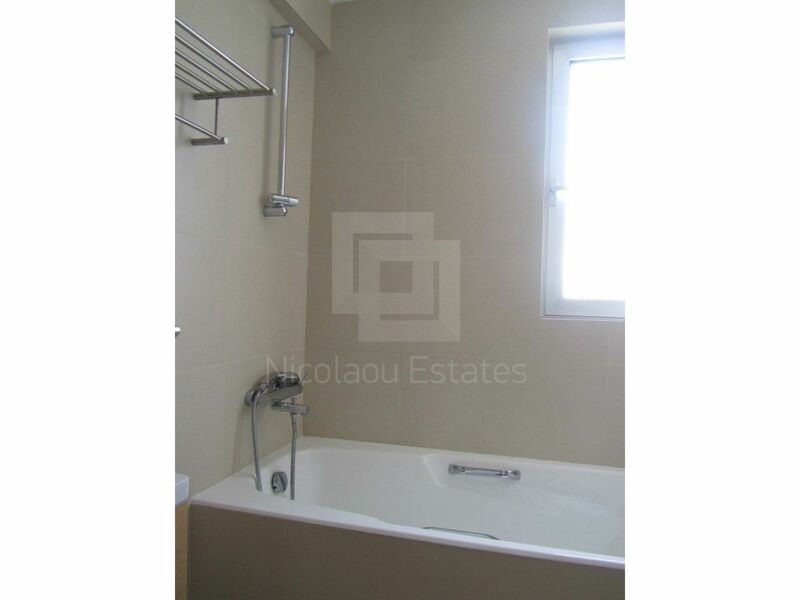 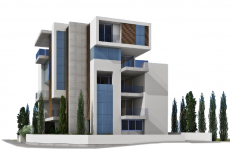 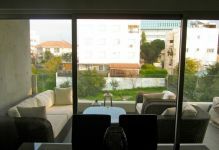 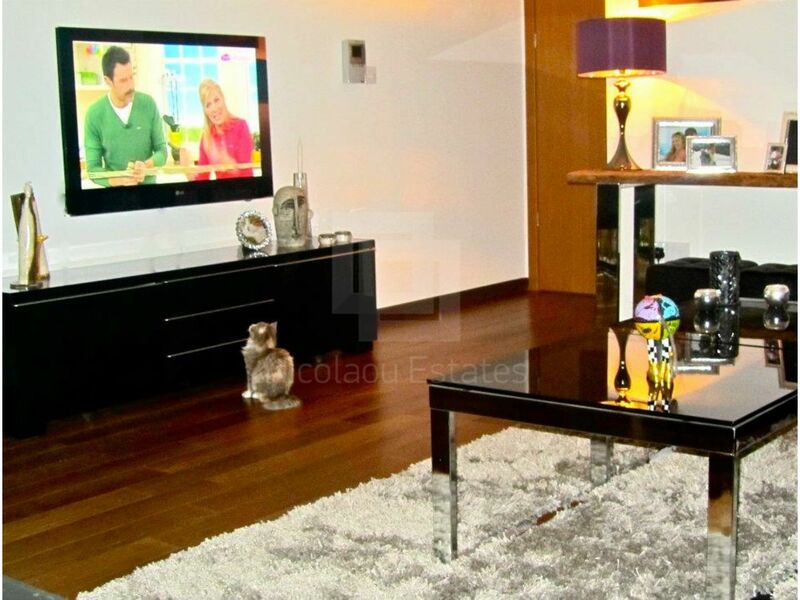 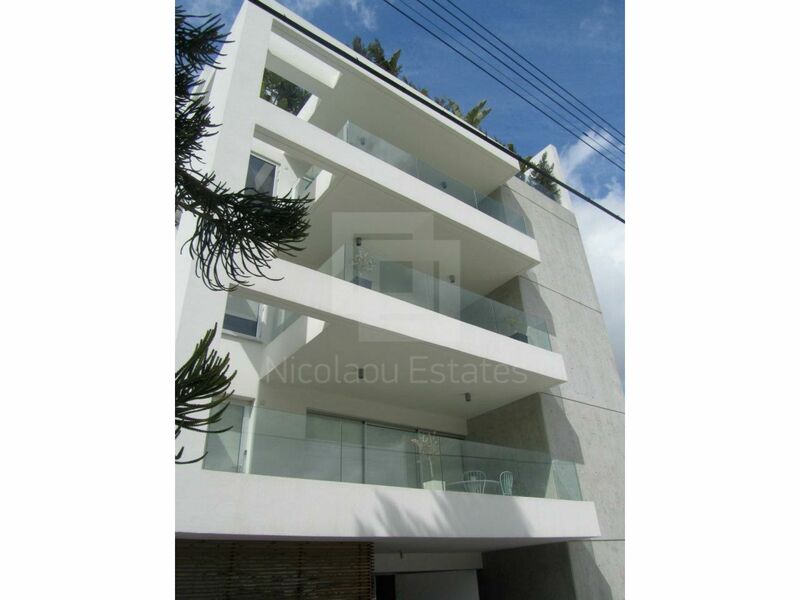 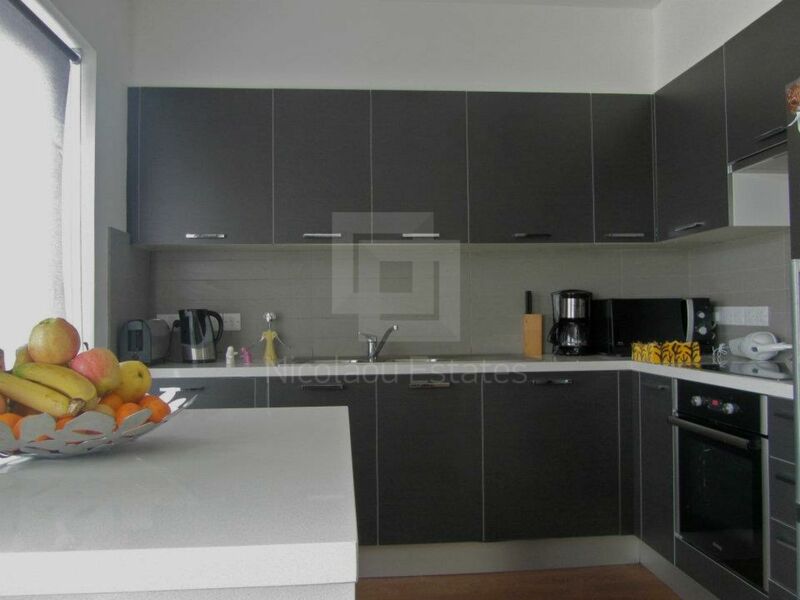 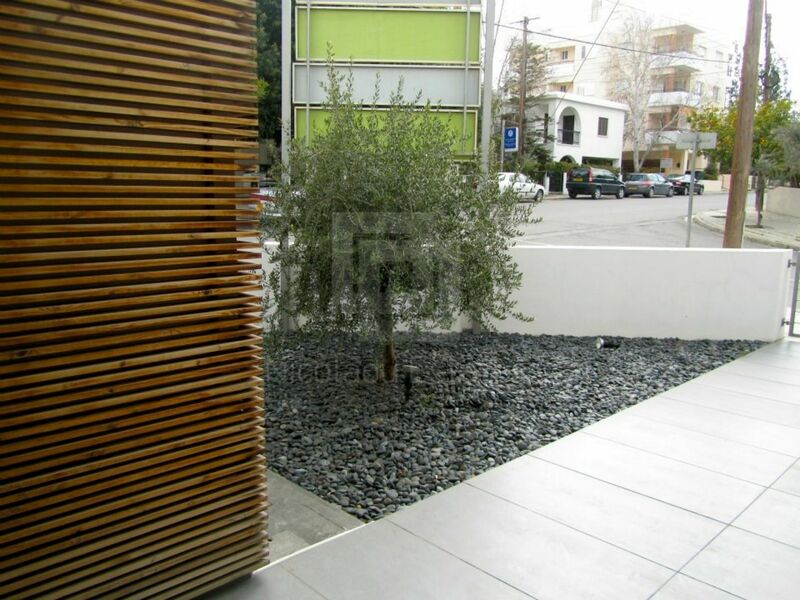 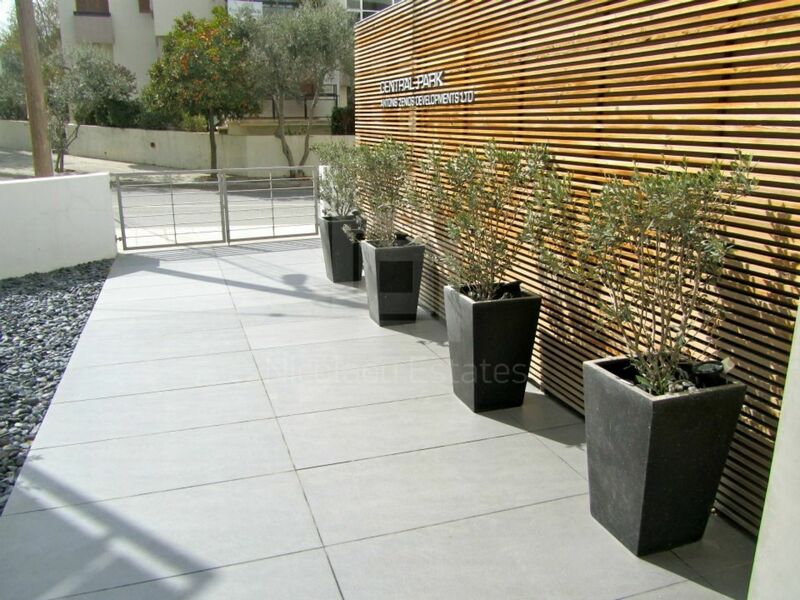 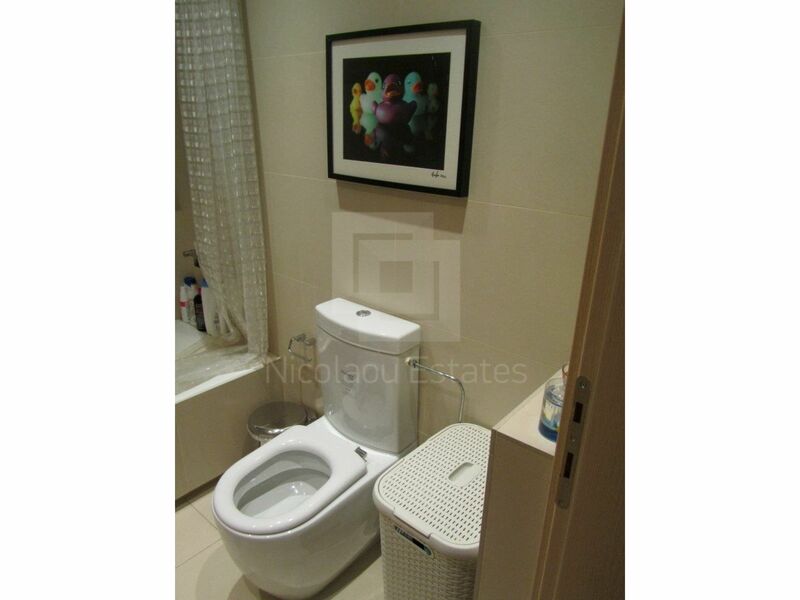 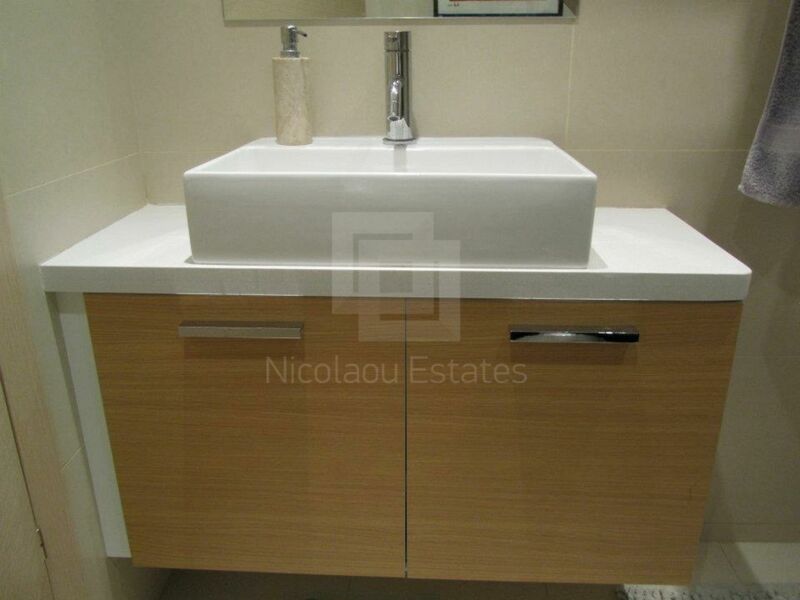 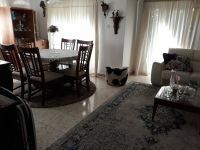 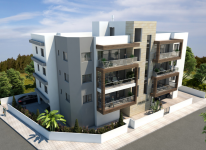 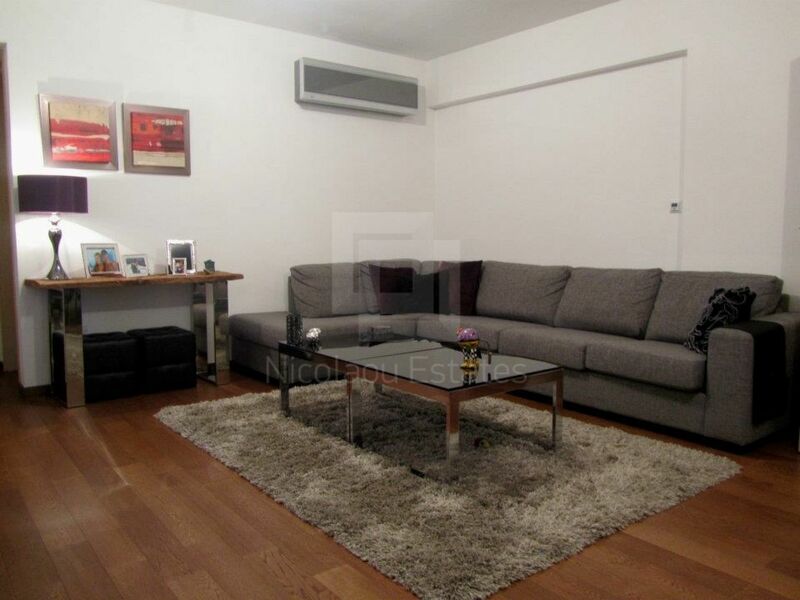 This 2-bedroom apartment in Acropoli, Nicosia is being offered for sale at EUR 230.000.